A mould has to be reliable, efficient and productive and must meet the precise design and construction criteria set by the client. At STATMEC we understand this process and produce excellent results. In fact, STATMEC has always valued and developed the design part by investing in the most advanced two-dimensional and three-dimensional CAD CAM technologies to analyse in detail the customer’s ideas. For some time now, thanks to the consolidated experience, it has been possible to design and manufacture moulds for two-component parts. 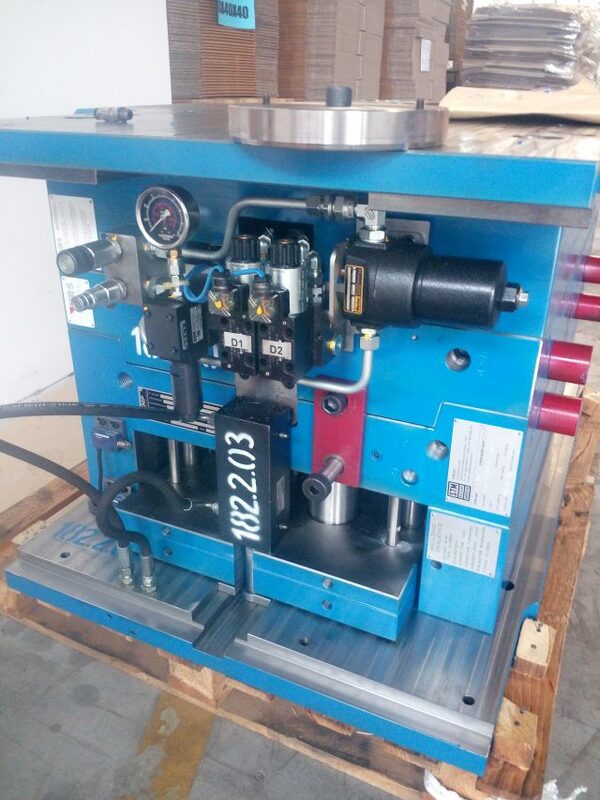 All the information collected by the Technical Office, after being processed, is transferred directly to the equipment in order to optimize the realization of the mould. STATMEC adopts various modelling strategies applicable to solids and surfaces, from the study of the particular to the final design.